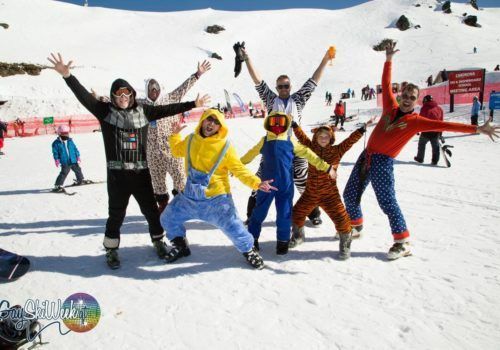 Gay Ski Week NZ is the Southern Hemisphere’s largest Gay Winter Festival. 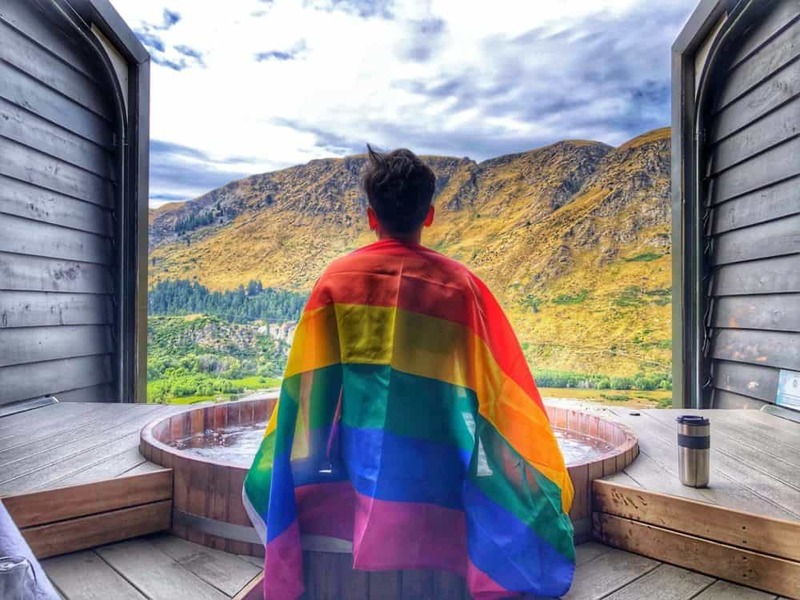 Hundreds of gay men and women head to Queenstown, New Zealand for the week-long alpine party filled with partying, socialising, skiing, drinking, dining, adventure, live music and snow. 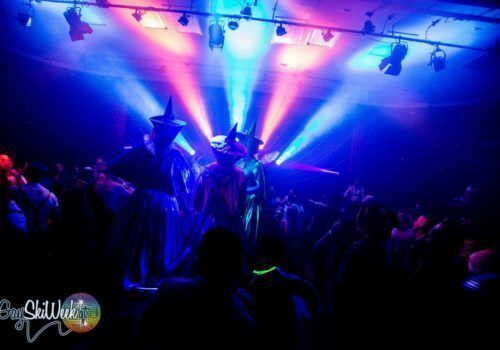 The action-packed week will be filled with fabulous parties and events each evening and into the night, while the days can be spent as you like. Do you love to ski? Hit the slopes. 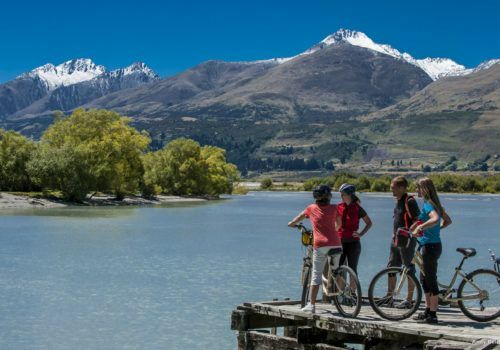 If skiing isn’t for you, don’t let that put you off – you can try a host of other activities such as the Shot Over Jet Boat ride that hurtles you through narrow river beds. If wine is your thing then perhaps you can sip on the finest and explore the cellars of the region. We’ll pick you up from Queenstown International Airport and take you via private transfer to your hotel, the Crowne Plaza Queenstown. You’ll check in to a beautiful Lake View Room and you’ll then be able to use your OUT OF OFFICE VIP SKI WEEK PASS for access to all the events and parties. You’ll have the opportunity to ski some of the world’s finest slopes at Cardrona and other local resorts (arranged directly). On the last day we’ll transfer you back to the airport for your onward flight. 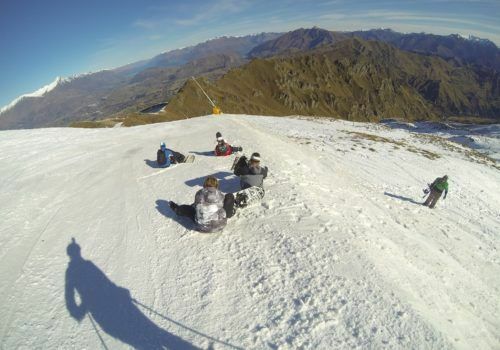 Hit the slopes each day and enjoy the stunning white snow and ski conditions in Queenstown before hitting the parties and events specially arranged each evening and which your Out Of Office VIP pass gives you access to. Quiz night – Ballarat Trading Co.